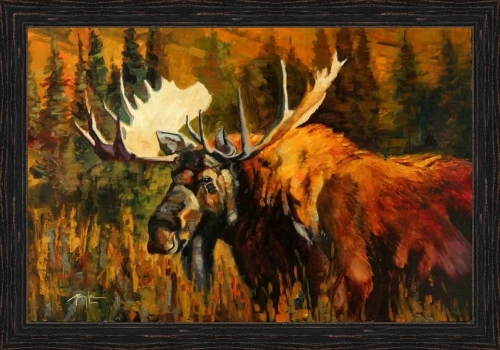 Terry has created a truly unique style. 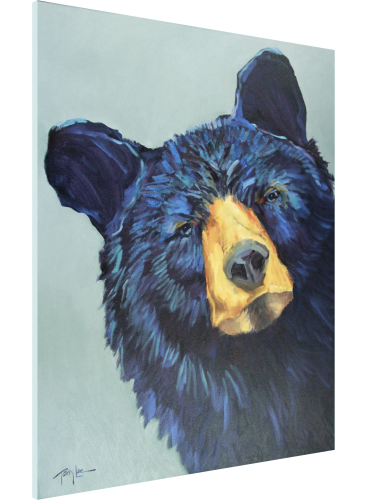 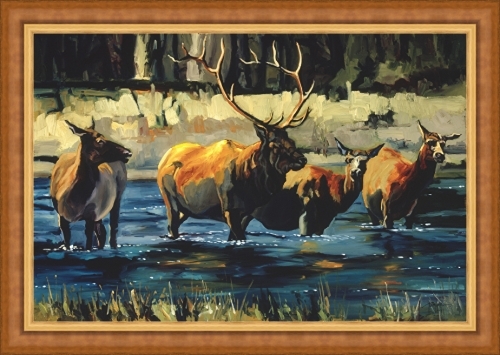 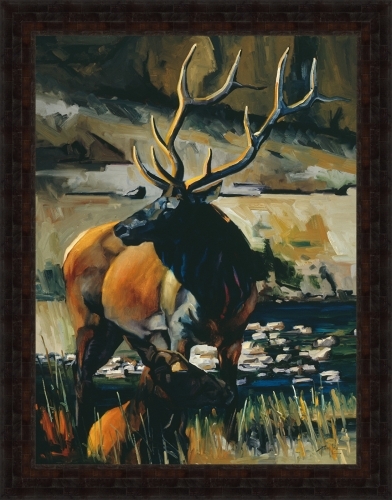 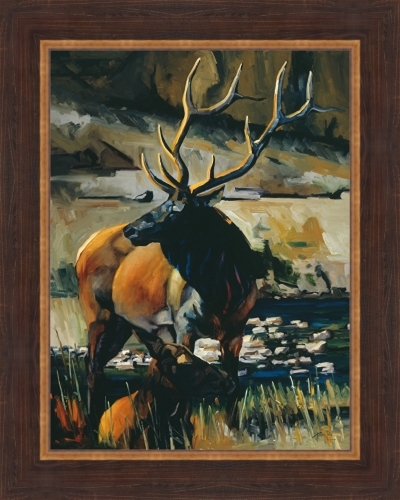 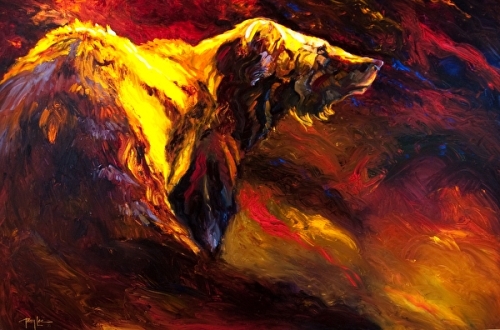 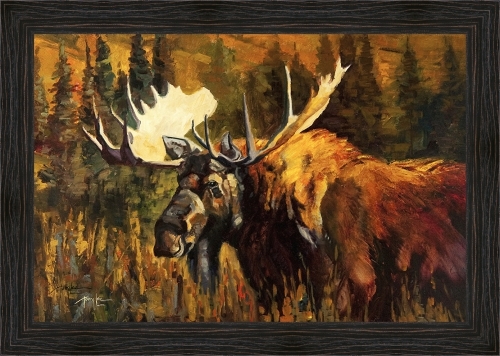 It reflects a combination of the old masters and a lot of "Terry Lee" bringing a new energy to wildlife art. 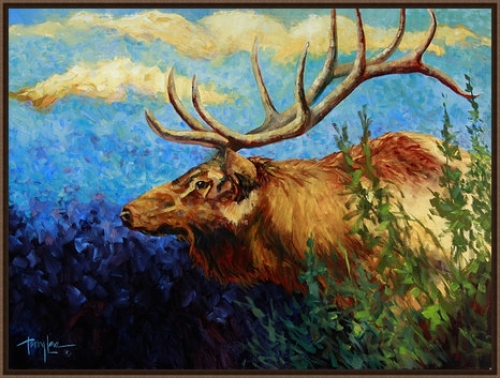 Terry's collectors experience a bold usage of color that is refreshingly different from anything they have ever seen. 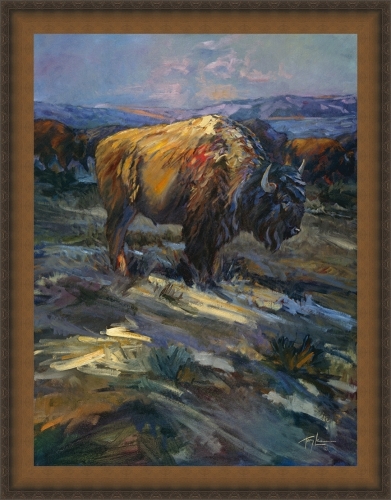 As one admirer quoted at a recent gallery showing, "You are a breath of fresh air in a world of sameness." 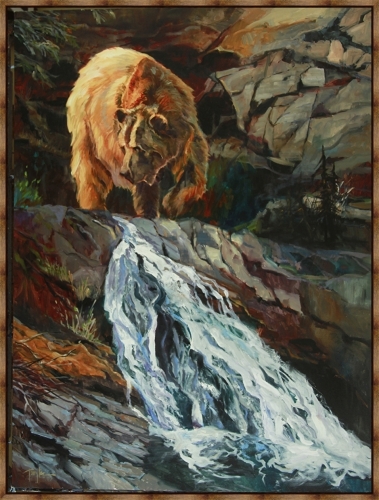 Terry enjoys working on large canvas and many of his pieces are five to eight feet long with some as large as ten feet.